Hey, friends! 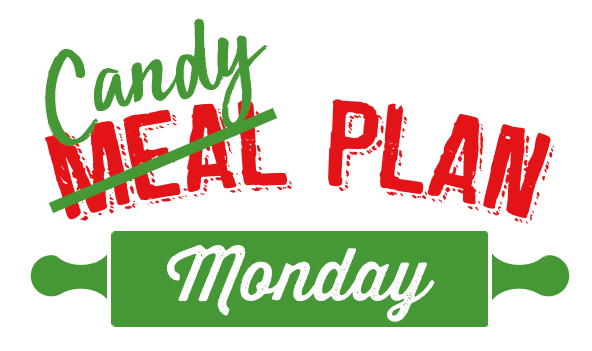 Welcome to another special edition of Meal Plan Monday! The holidays have us feeling all festive so we wanted to share another list of recipes geared toward this special time of year! 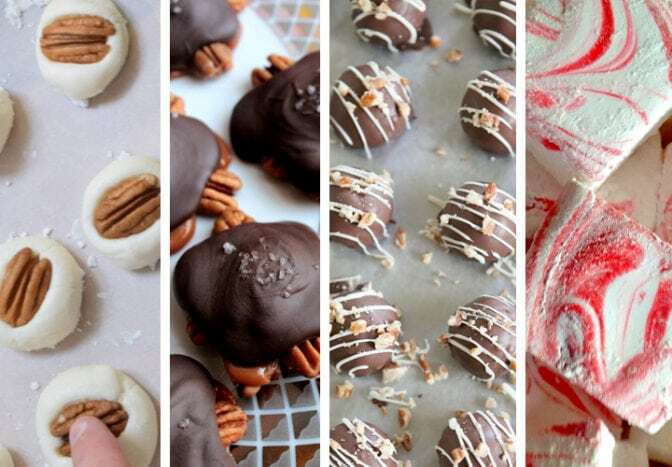 Nothing says the holidays quite like all the delicious homemade candy that comes out of kitchens each December. So we’ve dedicated this week to all things candy! Y’all enjoy!